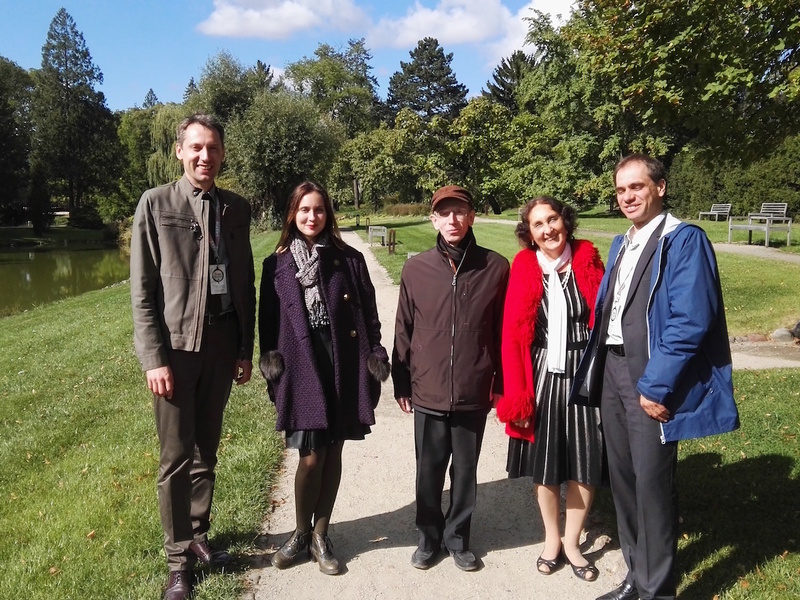 The second meeting of representatives of Chopin competitions worldwide took place between 20 and 22 September 2016 in Warsaw and Radziejowice near Warsaw. 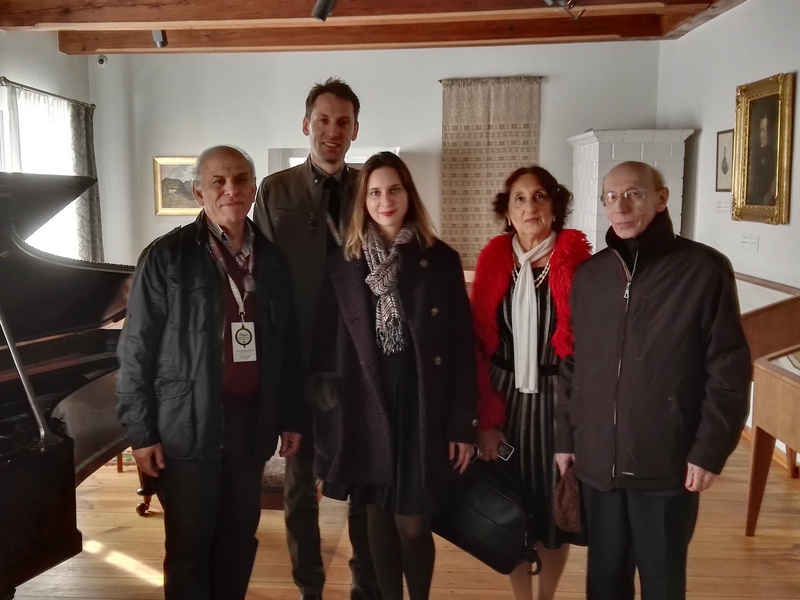 The program included also visiting the Chopin Birthplace Żelazowa Wola as well as the Chopin Museum in Warsaw and listening to two Chopin recitals performed by young artists – laureates of Chopin competitions. Sixteen competitions from thirteen countries came. 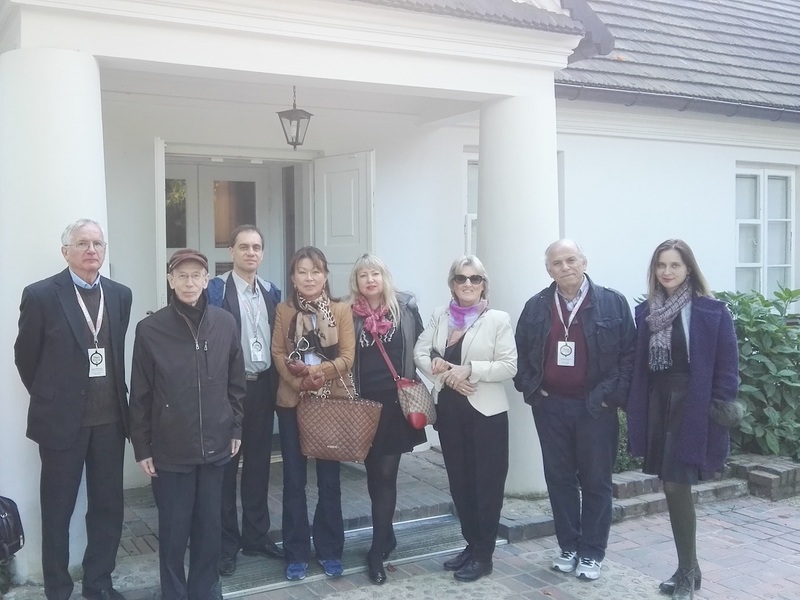 Also a representative of the International Federation of Chopin Societies attended the summit. 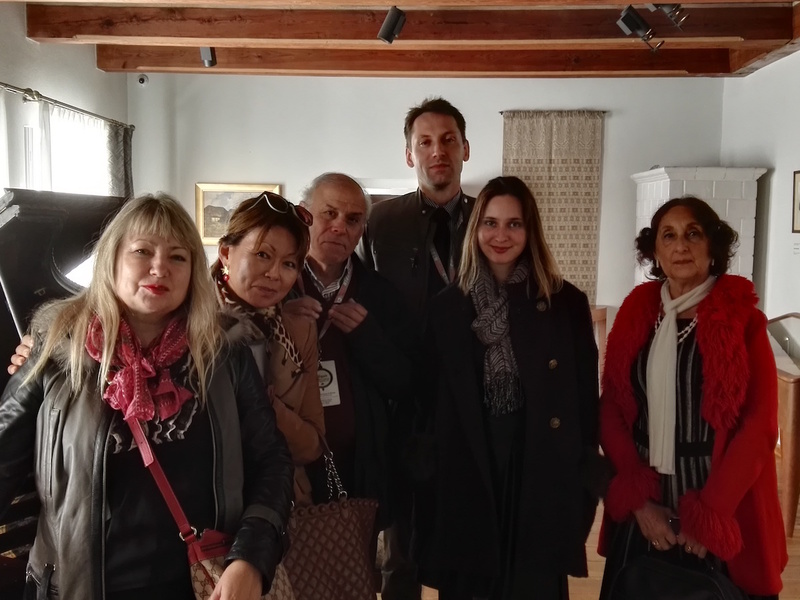 A relaxed and friendly atmosphere becomes a tradition of the meetings.